Jacana Media and Exclusive Books invite you to the launch of Set a Table by Karen Dudley. Karen will be in conversation with journalist, and co-founder of Woman Zone Cape Town, Nancy Richards. 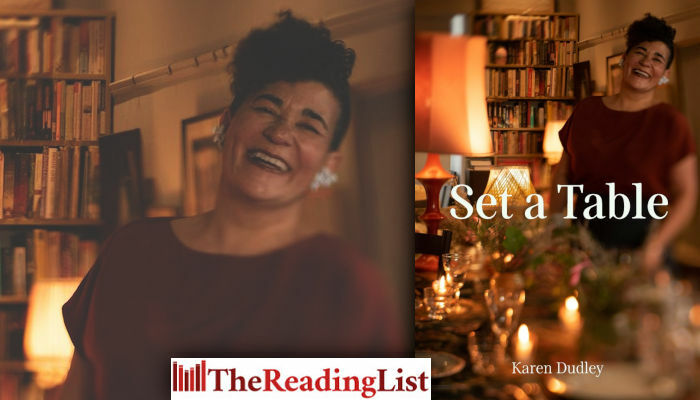 Set a Table is Karen Dudley’s newest offering, following in the footsteps of her groundbreaking and much-loved Week in The Kitchen books. The recipes are carefully selected to showcase exceptional flavour, but are easily achievable at home.